News: What do you want to see in Rounders 2? What do you want to see in Rounders 2? Following the news that Rounders 2 has been green-lighted, Barry Carter asks what needs to happen to please the poker fans? If I am being honest then as an objective movie goer, I'm not sure Rounders was the sort of movie that should have had a sequel more than 15 years later. I liked how it ended and don't think it was a big enough box office hit to justify a sequel. However as a poker fan, I am delighted to hear that Rounders 2 is happening; Harvey Weinstein confirmed it this week. 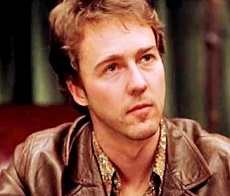 Like many people, Rounders was one of the things that got me into poker in the first place - plus you rarely see a bad film from Matt Damon or Ed Norton, so although I have some reservations I am mostly very excited about this. What we know so far is that Matt Damon is back as Mike McDermott and Ed Norton is returning as Worm. No John Malkovich as Teddy KGB, but Robert De Niro is rumoured as the villain of the movie. The early plot suggests it will take place in a Paris cardroom before heading to Las Vegas. It is tough to make any sequel entertaining, especially when it is likely to take place more than 15 years after the original was set. With Rounders I feel there is a unique challenge for the producers, which might actually become a strength if harnessed correctly. Mainstream sequel or fan service? When the first movie came out, the poker world was something of a mystery. Rounders perhaps does not get the credit it deserves for helping to create the global poker boom. Rounders introduced us to the world of poker and made it look incredibly cool. The big difference is that since the first movie, poker has become a huge global industry - not to mention the fact that online poker was born between the two movies. Rounders was in part entertaining because it told a story about a world we did not know. This time around, Pandora's Box has been open for a long time. Rounders 2 will take place in a world we know very well. This time around the audience will have expectations. Which leads me to another obstacle for the movie, one which anyone who has produced poker on screen knows all too well. Do they make this a movie for poker fans, or for the mainstream audience? 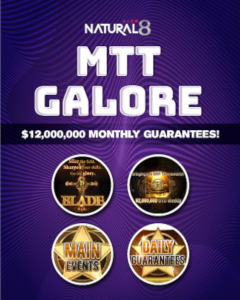 Do they make the poker detailed or do they make it easy to understand? The first movie did a good job of portraying poker how it was at the time, but the game is decidedly more skillful and complex today. 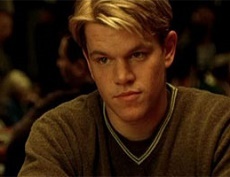 The reason why Rounders was a good poker movie was because first and foremost it was a good movie. The biggest priority for all parties is to make this a compelling story, the fan service can get added later. 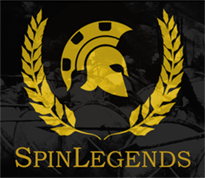 Rounders 2 will be coming out at a very interesting time in the history of poker, as online poker will be available again in several states in America upon its release. As such an entertaining mainstream movie could bring a lot of interested new faces to the felt as a result. I don't think mainstream movie producers would make the mistake of making something only the poker community would enjoy anyway, but I would be surprised if both poker and non-poker audiences will enjoy it in equal measure. 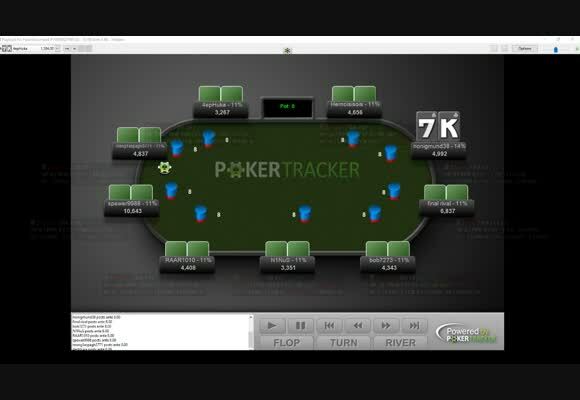 How will online poker be depicted? One thing I really hope we don't see in this movie is a stereotypical depiction of online poker players. I don't want to see them portrayed as mysterious technological hackers, or mathematical (borderline autistic) geniuses. 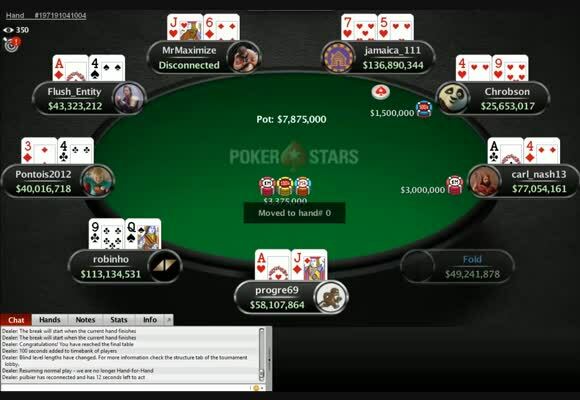 Online poker is the poker industry today, with a huge cross section of people participating in it. I hope that we just get interesting characters developed first, and their online or live poker preferences are decided after the fact. The bigger sin, however, would be to completely ignore online poker entirely. Don't get me wrong, watching a 90 minute movie of Matt Damon in his boxers playing eight tables on Stars does not make a movie. To make this entertaining we need to see real life poker tables and exciting set pieces. But to omit online poker entirely from the script would be a colossal error. It might even make for a good way to show the lead characters as a little jaded by the game; I could definitely see Worm being someone who detests online poker players. In terms of fan service, the one route I personally don't want them to go down is obvious celebrity poker cameos. Every well known poker player is going to give their right arm to appear at the table in this movie. 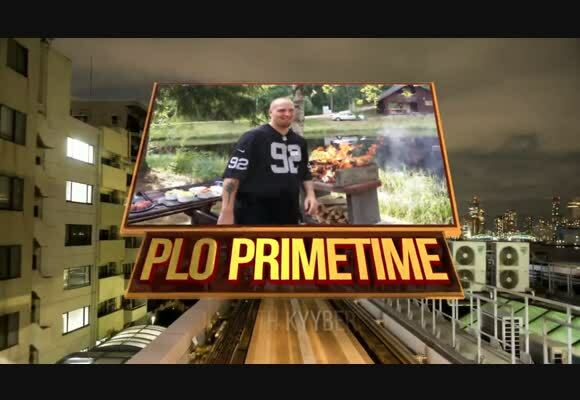 I don't really want to see Mike playing a $10/$20 game and the camera to pan round to see Doyle, Hellmuth, Negreanu, Scotty and Phil Laak all at his table. 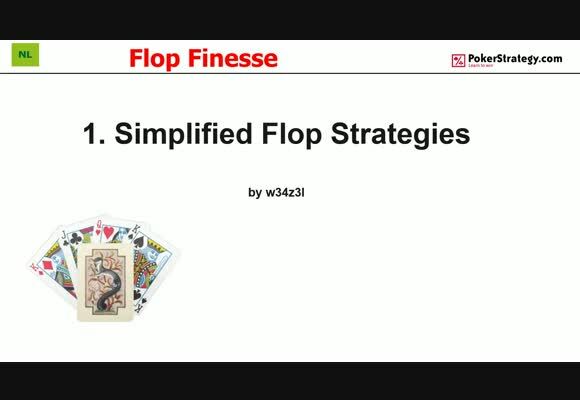 It is too obvious to poker players, and the mainstream audience don't know who these guys are anyway. I'd think it was way cooler if instead of cramming in the obvious names they would have walk on parts from highly respected players that only poker players know - people like Vanessa Selbst, Sam Trickett, Viktor Blom, Phil Galfond or Allen Cunningham. That would be a much bigger nod to the poker players as an inside joke. I would be really pissed if Phil Hellmuth is depicted as the Ivan Drago-esque end-of-level-boss that nobody can beat. 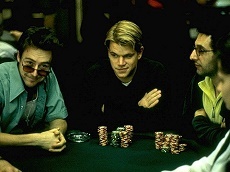 How will the movie that changed poker, depict poker? Poker has changed dramatically in the time between the two movies and another thing I would like to see change is the underground element of it. Poker was depicted as very cool in the underground clubs of New York and exciting with all the cheating that Worm did. Poker has changed. Underground clubs are significantly less prevalent and it is much harder to cheat at poker. Invariably cheating is probably going to happen in this movie, because Worm is in it and it is also an easy way to create conflict - but the producers need to acknowledge that 99% of poker is played legally and fairly today. I just won't buy it if Worm gets away with the same old cons he did in the first movie (but I will buy it if he finds a new way to cheat more in keeping with the times - setting up his own online poker site maybe?). Rounders 2 will be an impossible task for the producers. The game has changed dramatically, in no small part thanks to their first movie, and there are two audiences they need to please this time. But the first movie was great and the actors involved are among the best in the business. Ultimately the end goal should be to create a movie which appeals to the masses, but I am quietly confident that Matt Damon and company can produce something that manages to give us a little bit of the fan service we have been waiting for for 15 years too. What would you like to see happen in Rounders 2? Let me know in the comments box. Oh and stay tuned to PokerStrategy.com this weekend, myself and my colleague Matt Perry had some fun this week imagining what a modern day Rounders would look like. 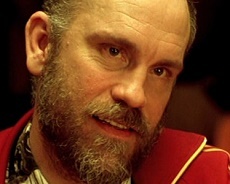 John Malkovich starring as TeddyKGB. I hope for another movie that I will watch until the rest of my life! 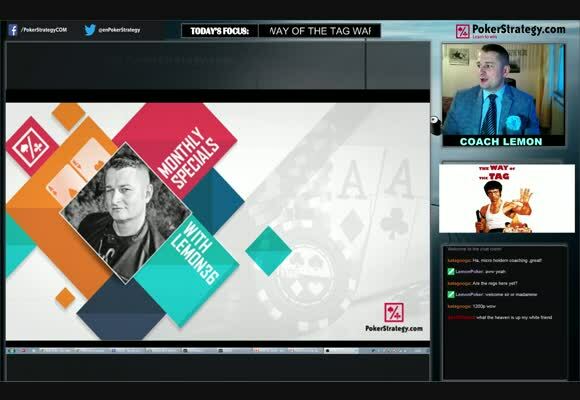 Also they should mention something about internet poker (perhaps Mike can clash with Isildur or Jungleman or Phil Galfond either live play or online). No no, use this : http://i.imgur.com/iHMfI.gif It was also form 2+2 where one guy complained that every hand in hu sng is 50/50 and he lost with AK vs T6 pre flop.